They’re scarce, and you increasingly have to pay to own them. The benchmark 10-year Bund may soon go negative. But like gold, it might be a good deal. The market supply is shrinking, thanks to strong German government finances and ECB buying. This paper could prove precious. 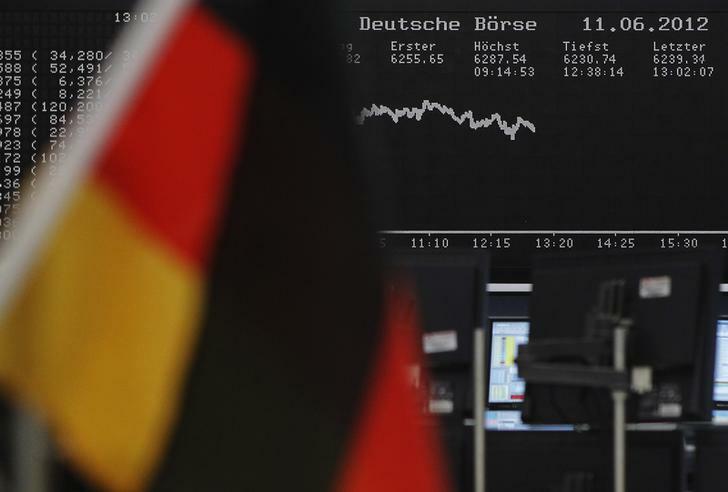 Germany plans to cut federal debt issuance to the lowest level since 2002 next year as it seeks to present its first balanced federal budget in almost half a century, the country’s debt agency said on Dec. 17, 2014.